Hi there! 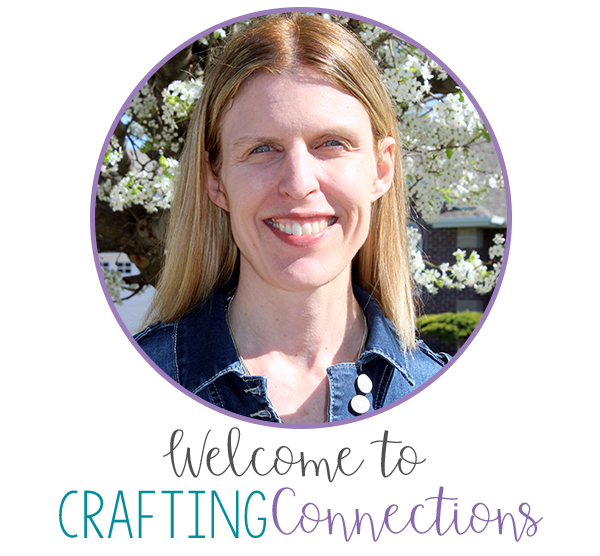 Today is my day of the month to blog over at All Things Upper Elementary. There, I shared with readers a little bit about a book that has profoundly impacted the way I teach. Actually, I was so "on fire" with the engagement strategies laid out in this book, that once I tried them for myself and witnessed firsthand the positive impact they had on my students' learning and retention, I gave a series of after-school teacher enrichment presentations to fellow colleagues in the district. I would say that the things I learned in this book had an impact district-wide! Basically, while reading, I found many similarities between the upper elementary classrooms in which I co-teach, and the ones that Wiliam described. (Wiliam describes a classroom where a handful of dedicated students constantly raise their hands and contribute to the class discussion, while the remainder of students in the classroom doodle, daydream, or fly under the radar.) When I returned to school on Monday, my hunch was 100% verified. A handful of students constantly raised their hands, while the other students either sat quietly or simply “spaced out”. Wiliam concluded that the achievement gap is widening in such a classroom... and I had to agree. My co-teachers and I soon put some of Wiliam’s engagement strategies into action, and we saw a remarkable difference. I shared my #1 strategy over at ATUE, and if you haven't been there, yet, I highly recommend checking it out.) Below I describe the #2 change my colleagues and I made that seemed to make a significant difference in increasing student engagement during lessons. First, each student was given a set of ABCD cards. FREEBIE! 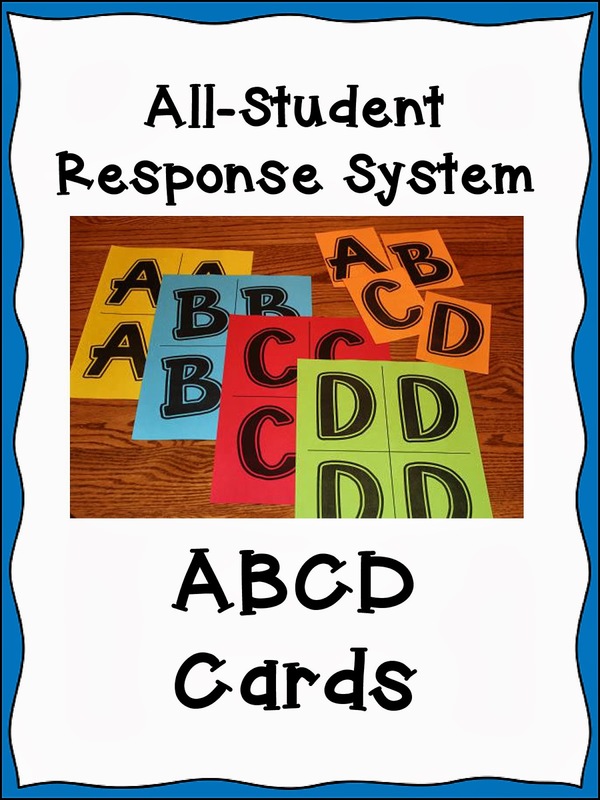 Click on the image for a set of ABCD cards like these you can print for your students! (After being instructed a few times), whenever students were shown a multiple choice question, they knew to choose the letter they thought was the correct answer, place the card on top of their stack, and hold the stack close to their chest. Once every student had an answer, we said “Show your answer.” Students turned over their stack to display their answer, and we teachers were able to quickly identify which students understood the topic, and which were needed further instruction. There are many more excellent strategies for keeping your students engaged during lessons, but I think that’s enough for this blog post! I will save other ideas for future blog posts! I use random calling cards in my class. I have 3 different classes but use one set of cards. I color code each class so each index card has three names on it. However, I make two cards for each student because I was finding out that after they were called on, they could tune out because they knew they wouldn't be called on again for 29 more students. Having each name in the set twice keeps them on their toes.